Our Cast Iron Grill Pan is a classic essential for every kitchen. Have you always wanted perfectly grilled beef burgers, with the grill marks to match? 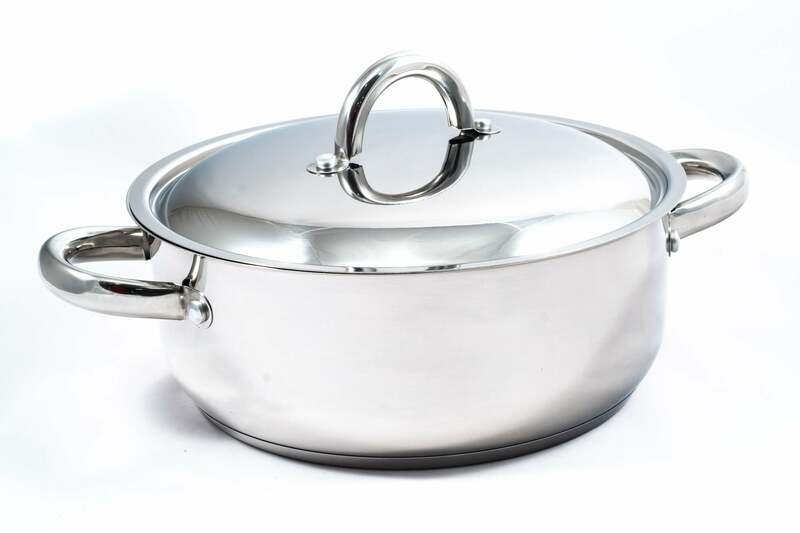 With this pan, you can impress guests with your sumptuous chicken breasts or succulent salmon fillets. 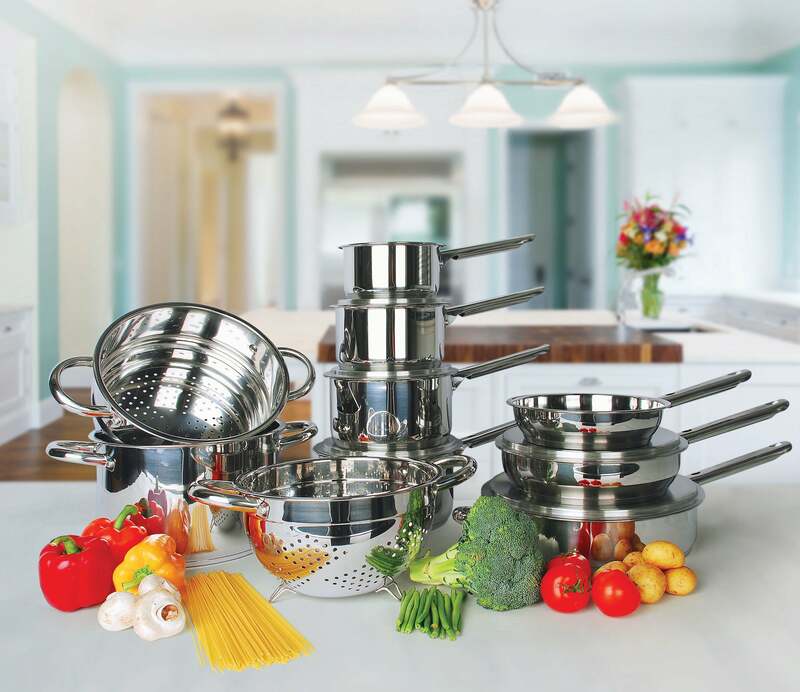 Made with cast iron, this pan retains heat evenly so your food will always be cooked flawlessly. Enjoy the flavour of frying, with the benefits of grilling. You don’t even have to compromise with this pan as its specially designed ribbed bottom allows fats to run out of foods, without being absorbed again, so you can enjoy a guilt free meal. Worried about losing out on flavour? No chance of that as this grill pan ensures all the simmering juices from your cooking are still right underneath, retaining your foods flavour. If you choose, you can even use these juices to make a mouth-watering sauce or gravy afterwards. HEALTHY – The unique ribbed bottom prevents fat and cooking oils from being absorbed by your food. RETAINS FLAVOUR – This griddle pan will lock in any flavoursome juices from your food, keeping it succulent and tasty while it cooks. PROFESSIONAL – This iron grill pan retains heat consistently so that you will achieve perfectly even grill marks every time! 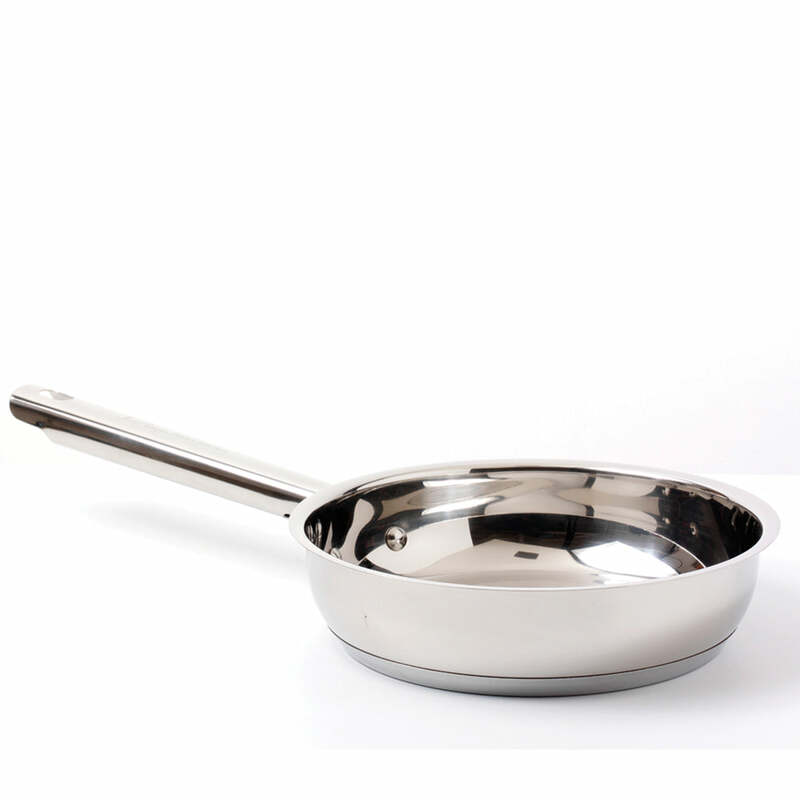 MULTI-USE – Use this pan on every type of hob or even in the oven. 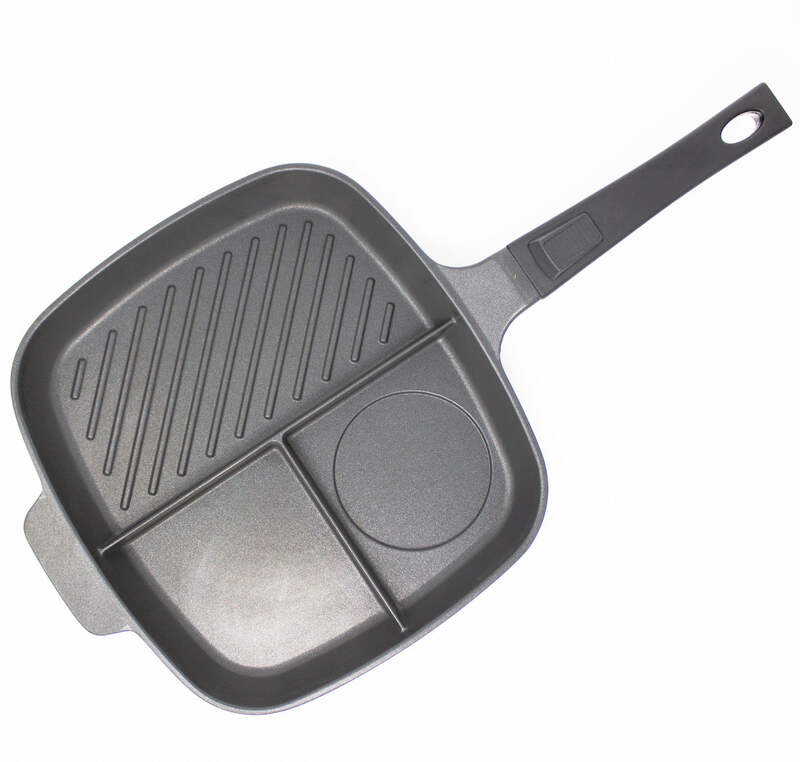 LONG-LASTING – This classic griddle pan is large and sturdy and designed to withstand years of cooking for your family.